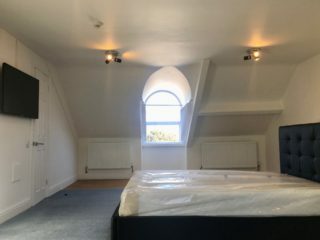 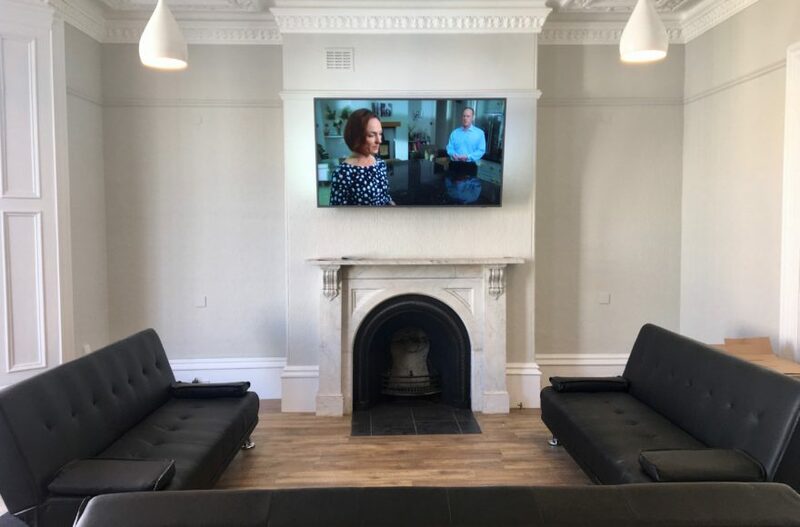 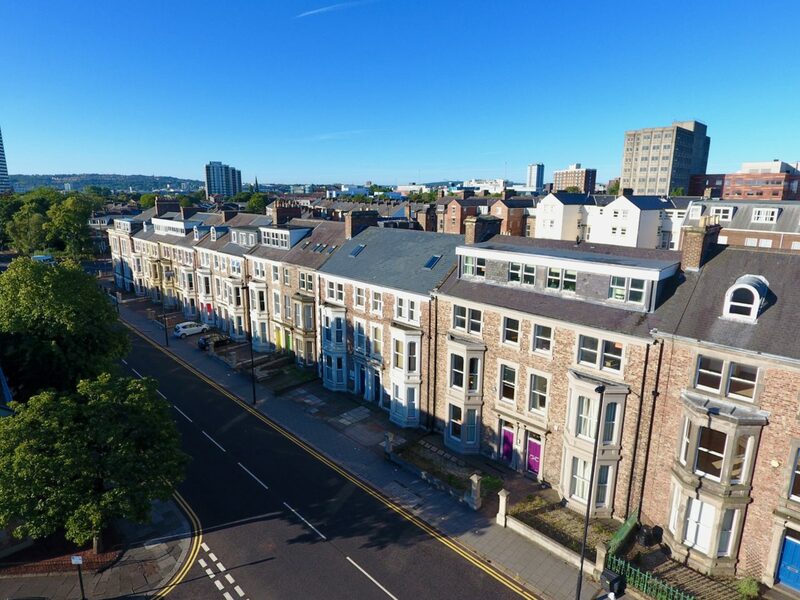 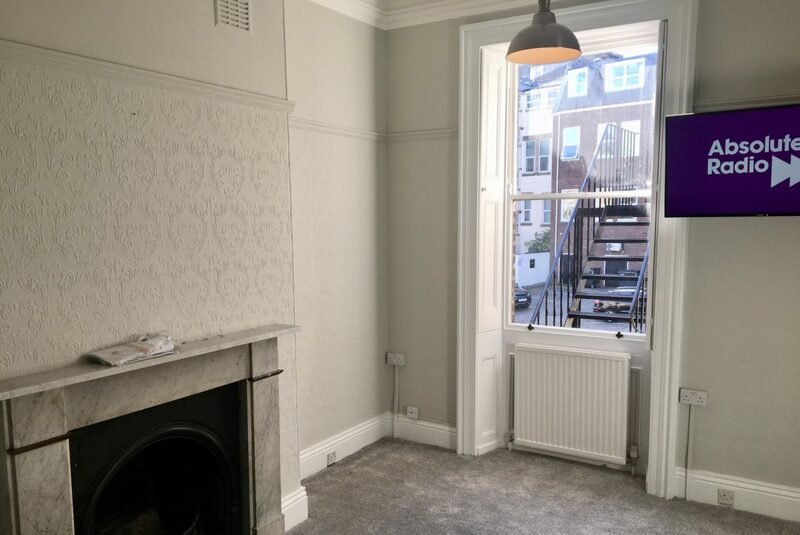 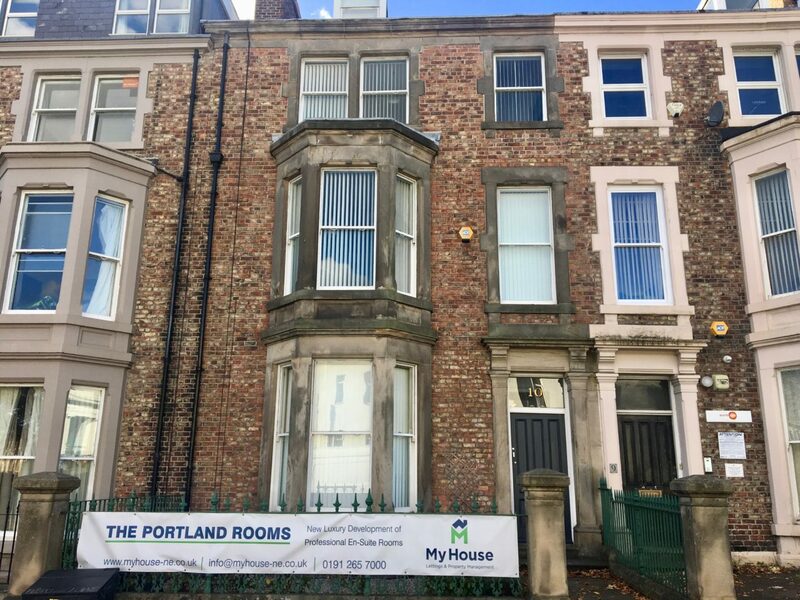 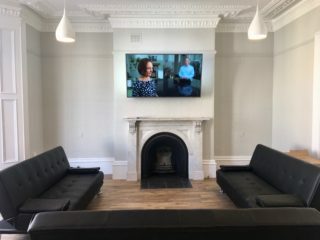 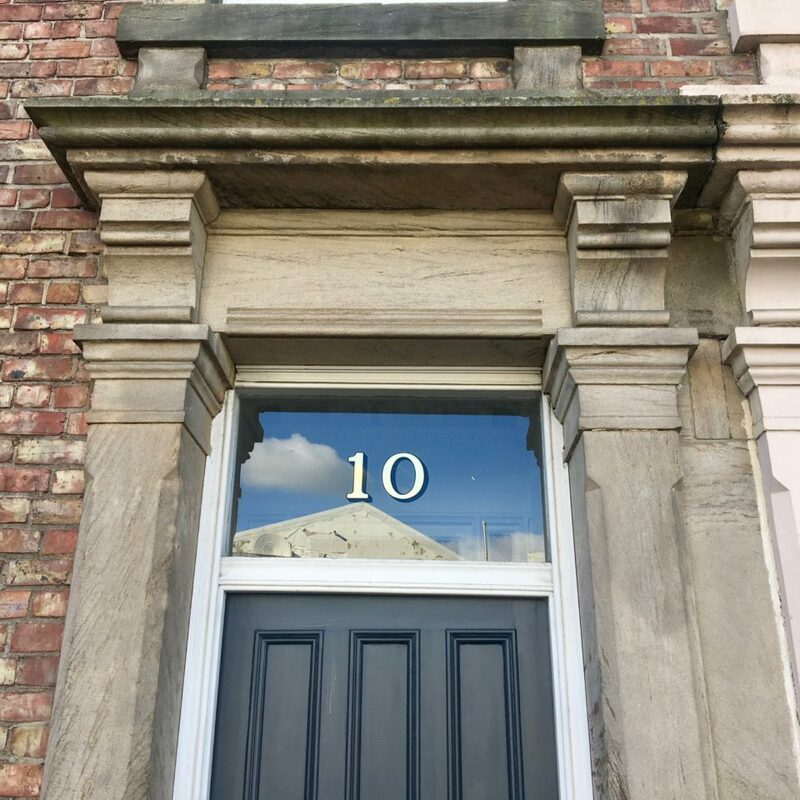 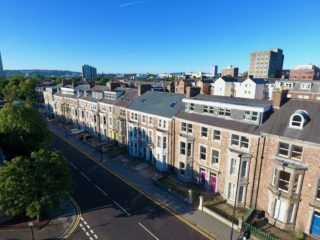 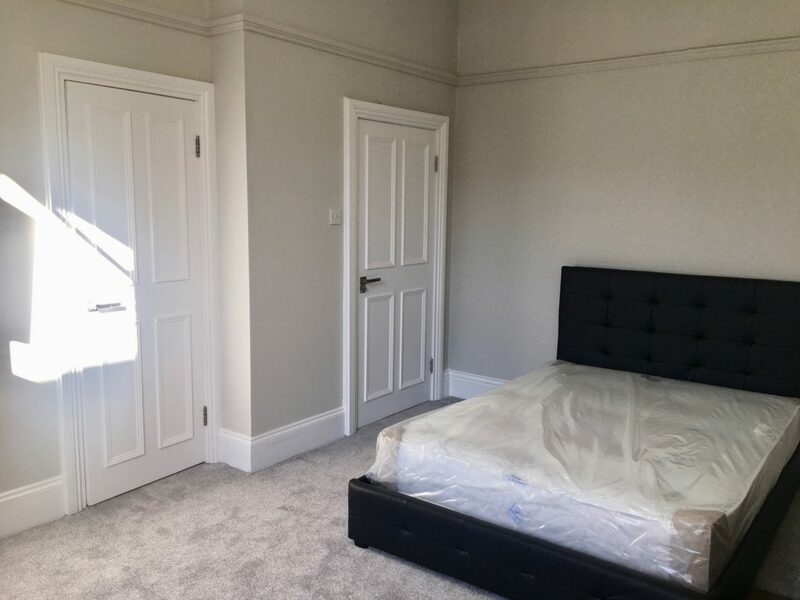 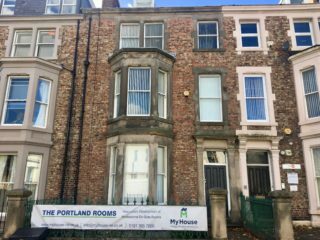 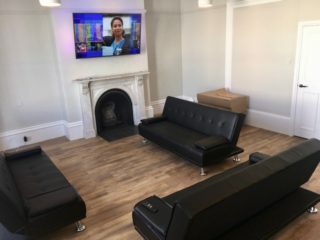 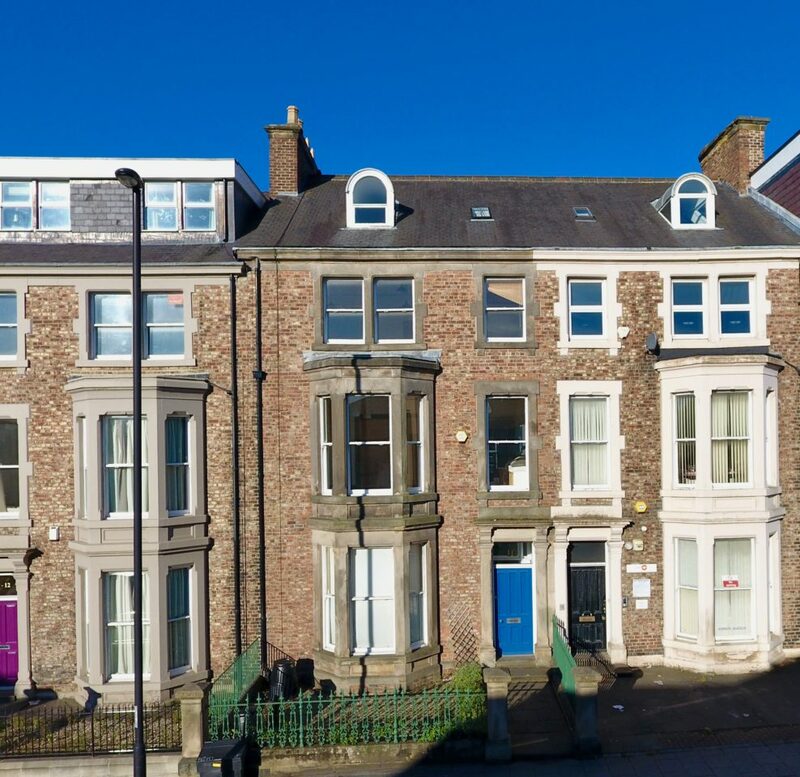 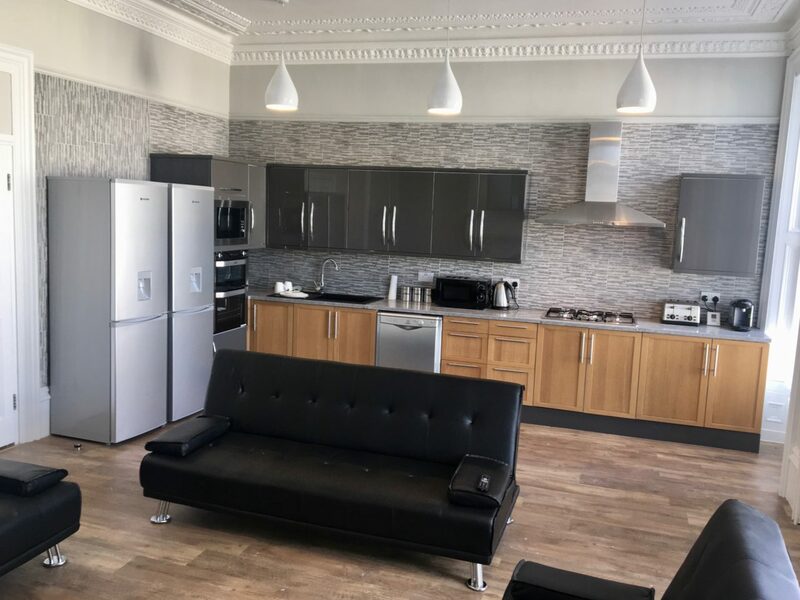 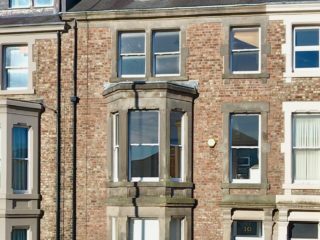 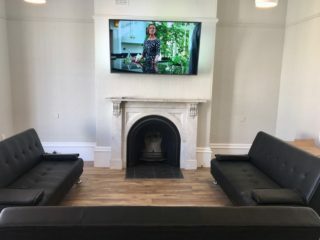 This is a newly re-developed very large Victorian Mansion House situated right on the edge of Newcastle City Centre (5 mins walk to Northumbria and 10 mins to Newcastle Universities) while still being actually in Jesmond so you can enjoy the best of both worlds. 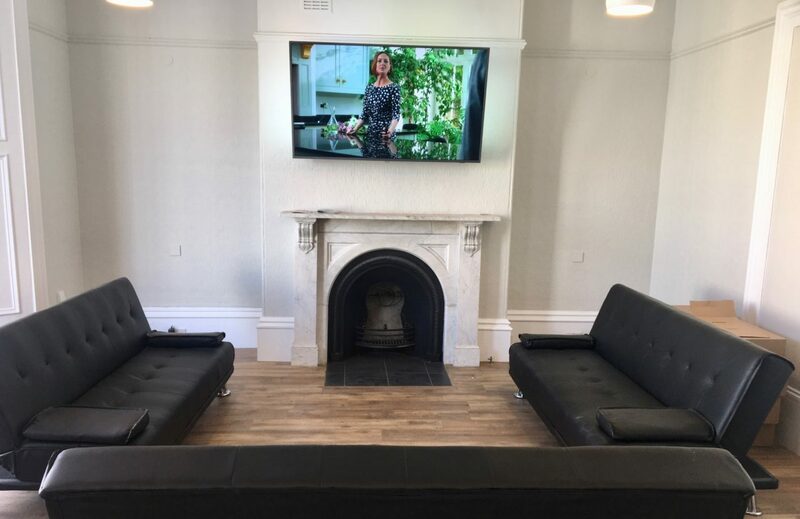 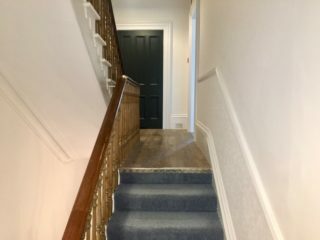 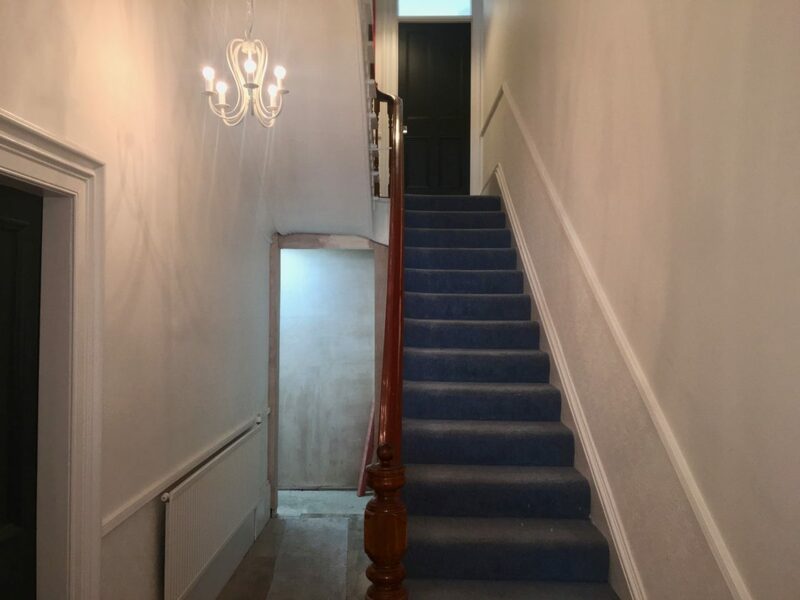 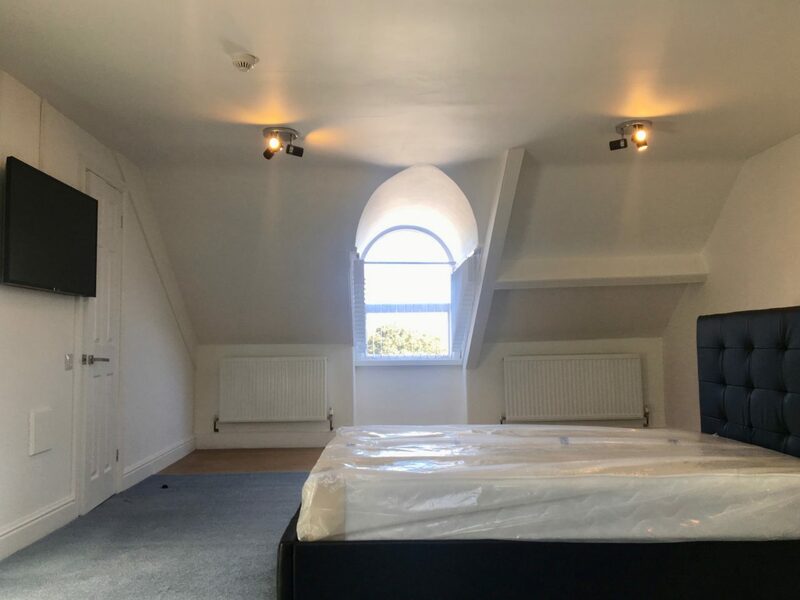 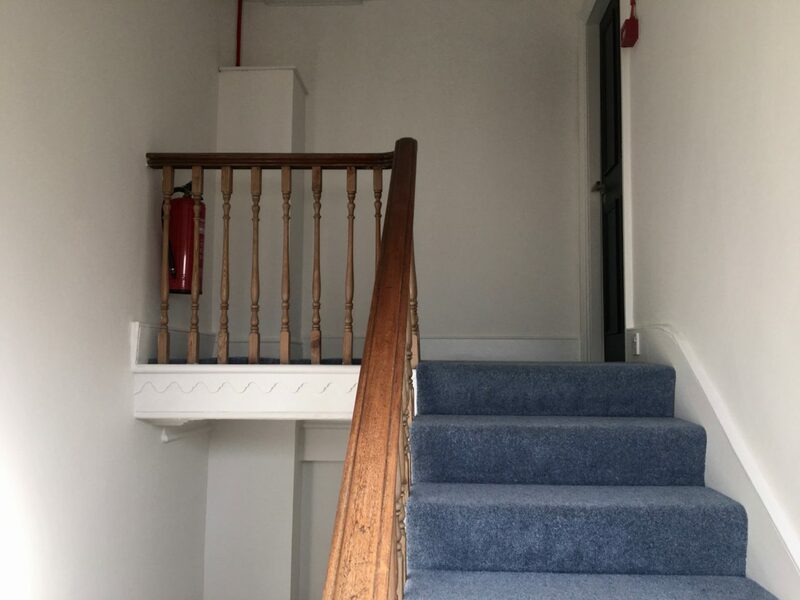 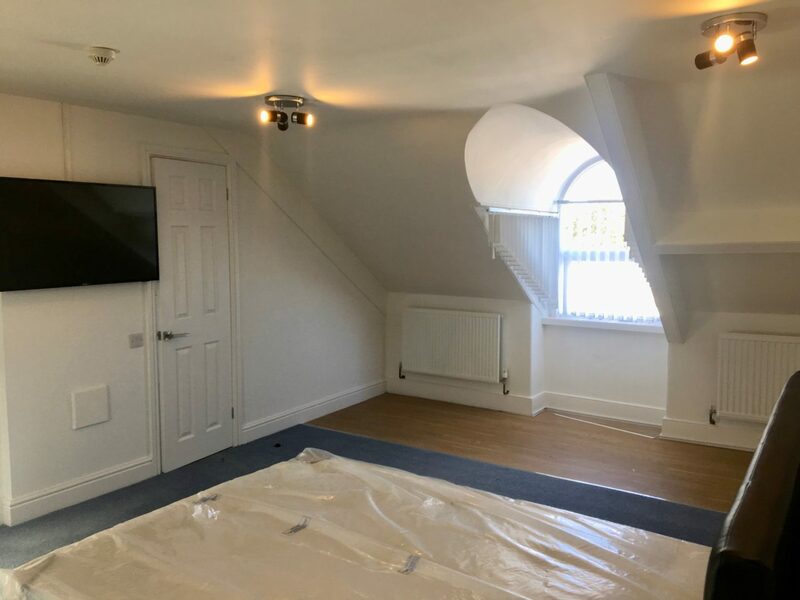 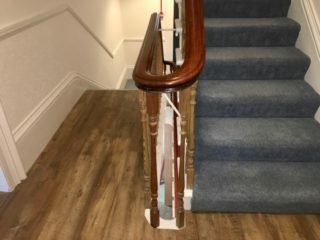 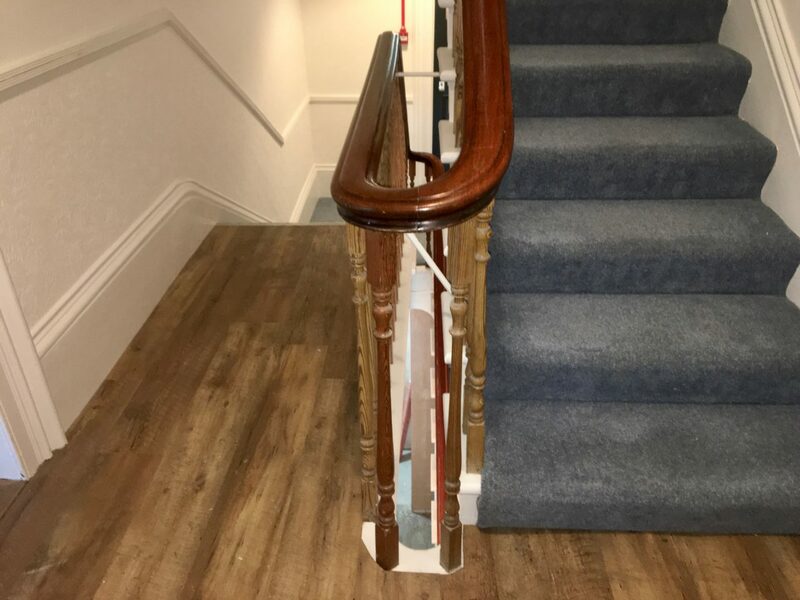 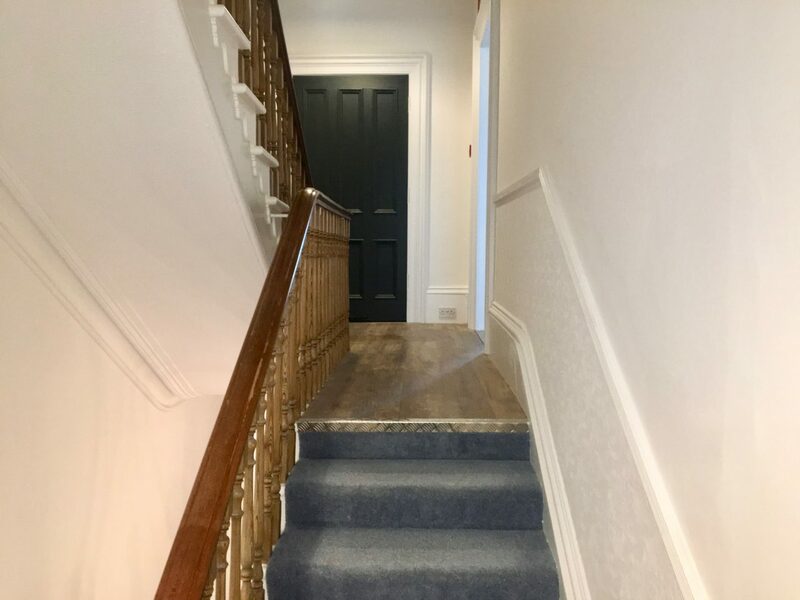 This newly developed house has been fully renovated to a very high standard and many of the buildings original features have been maintained in order to keep the mansion town house feel while also offering state of the art modern living must-haves. 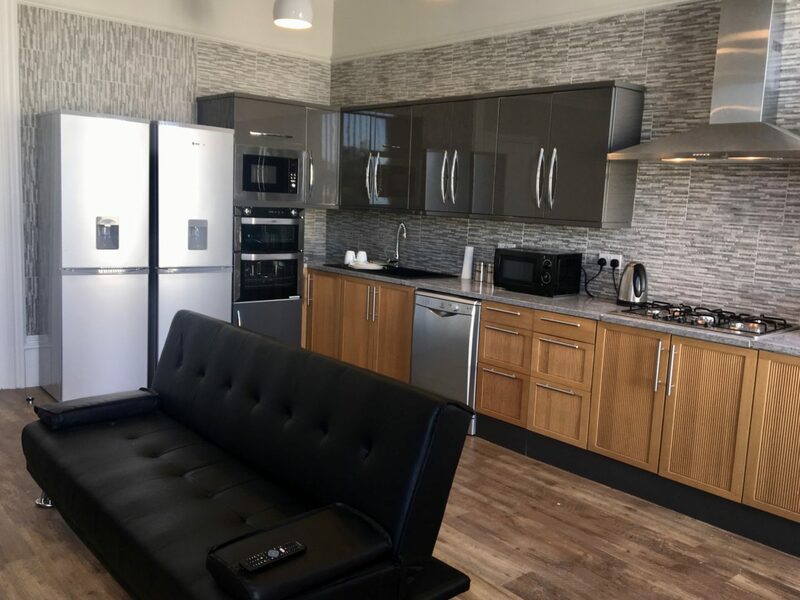 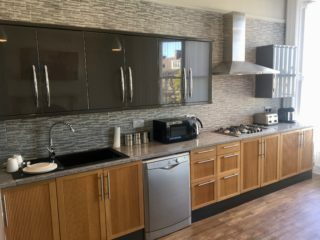 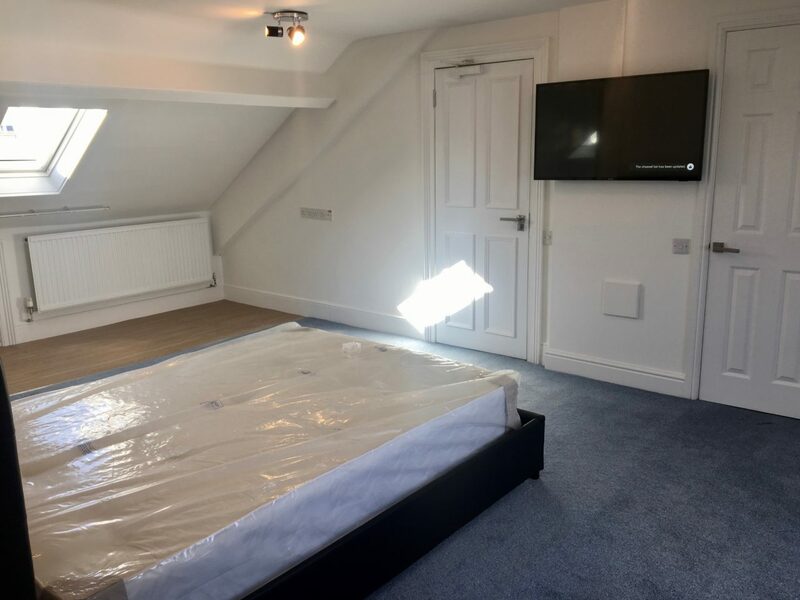 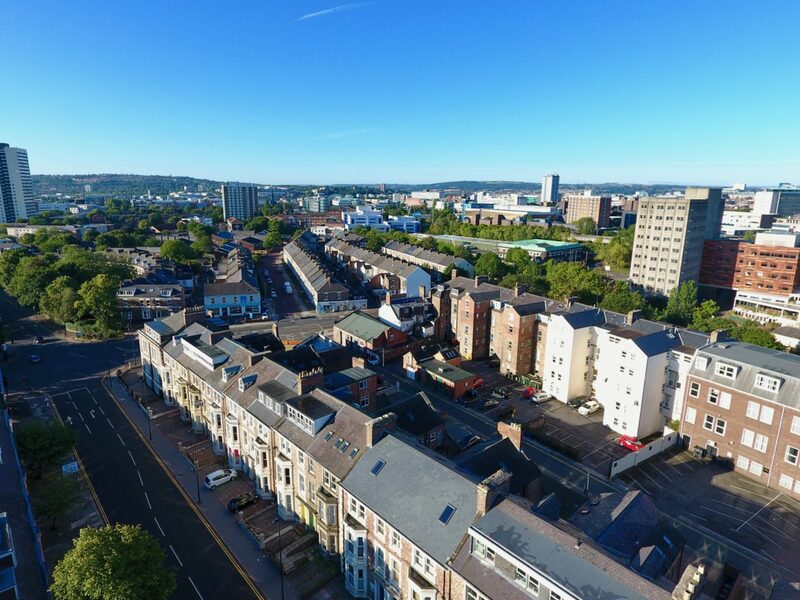 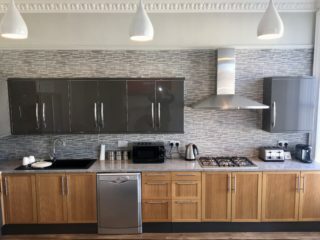 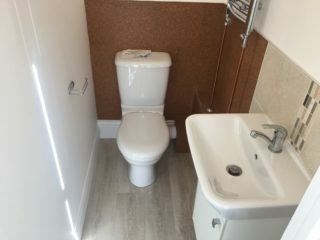 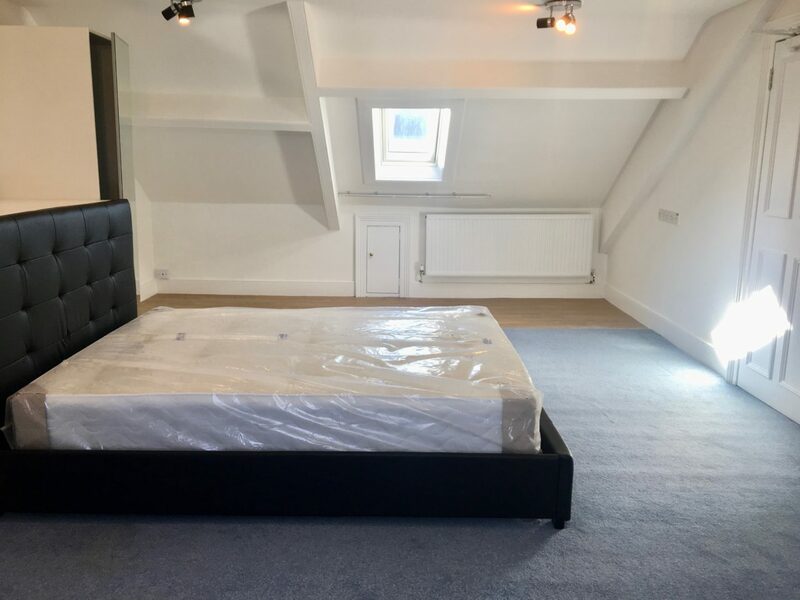 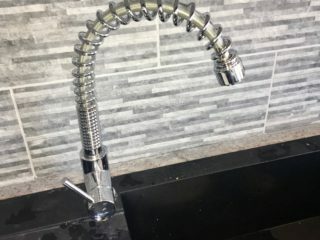 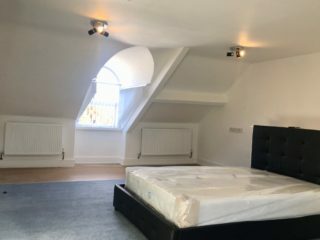 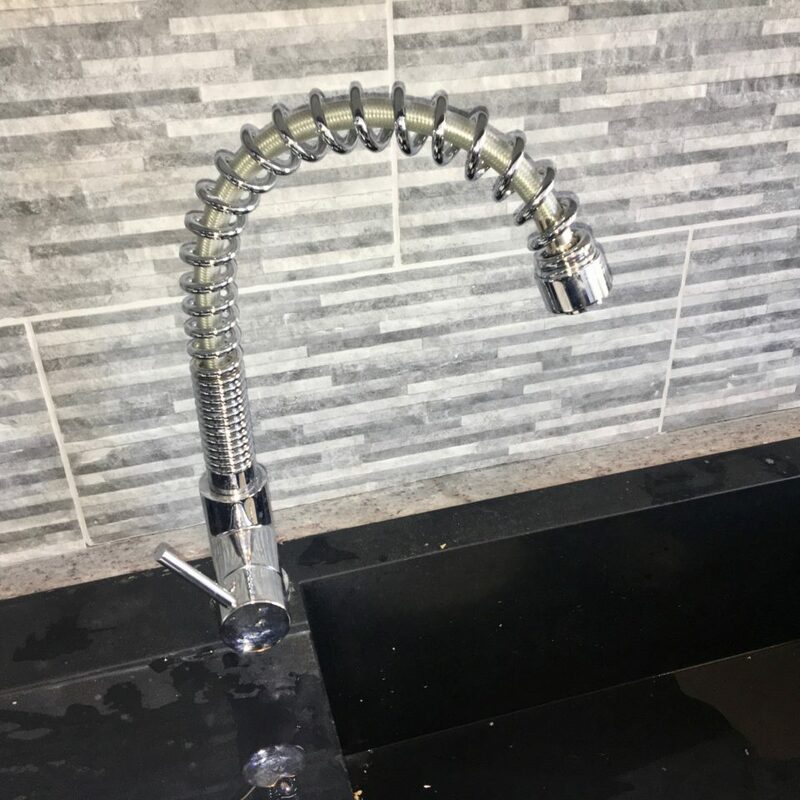 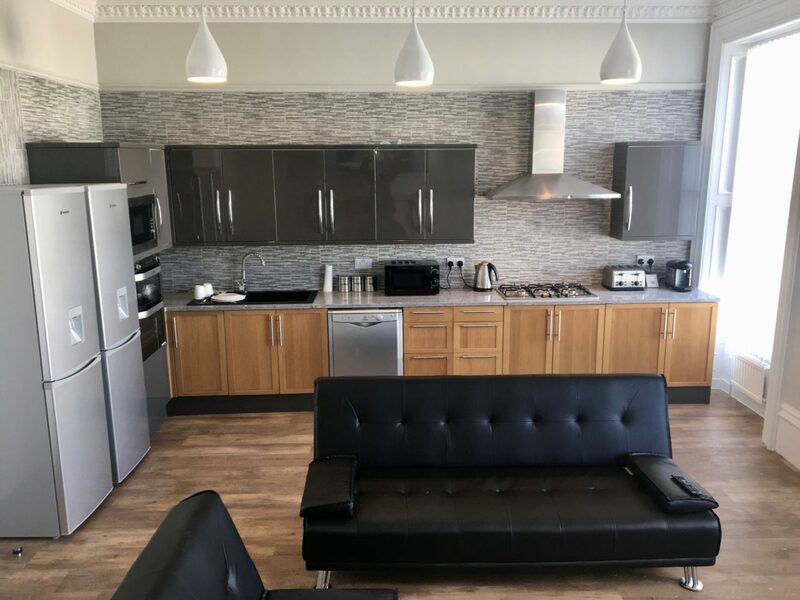 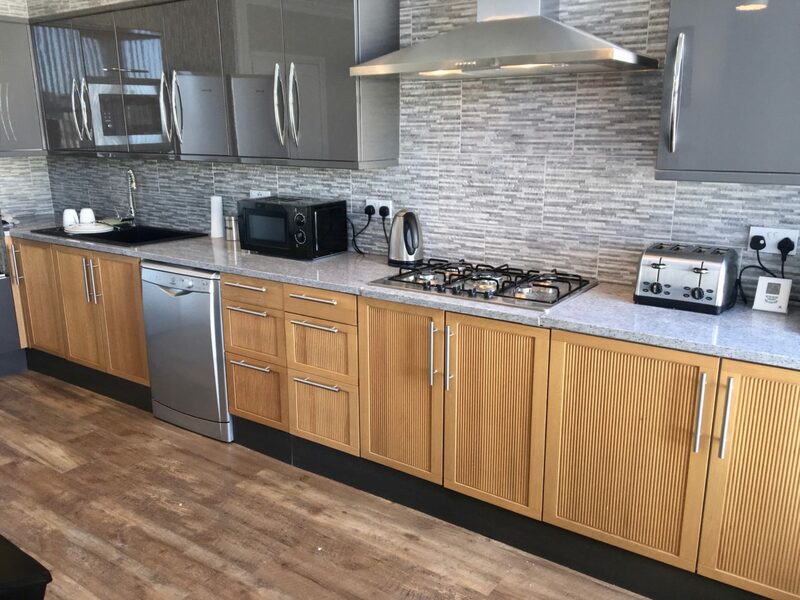 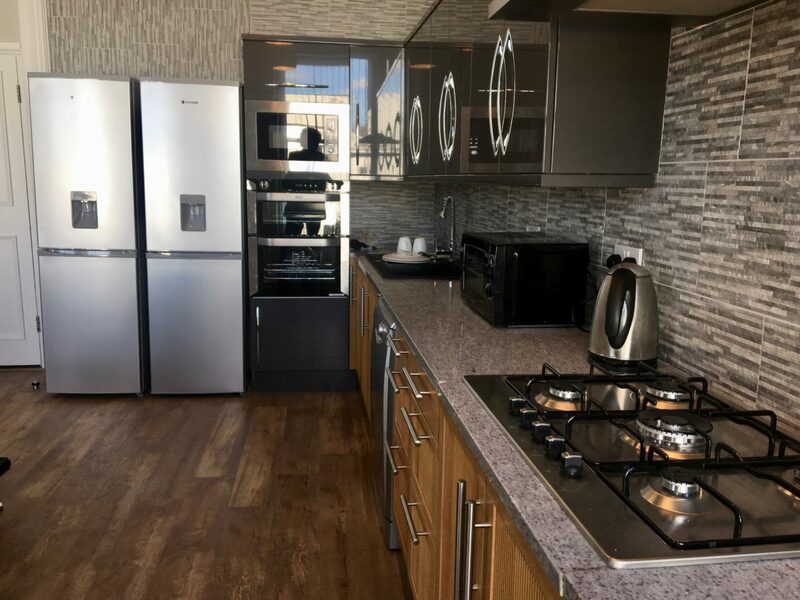 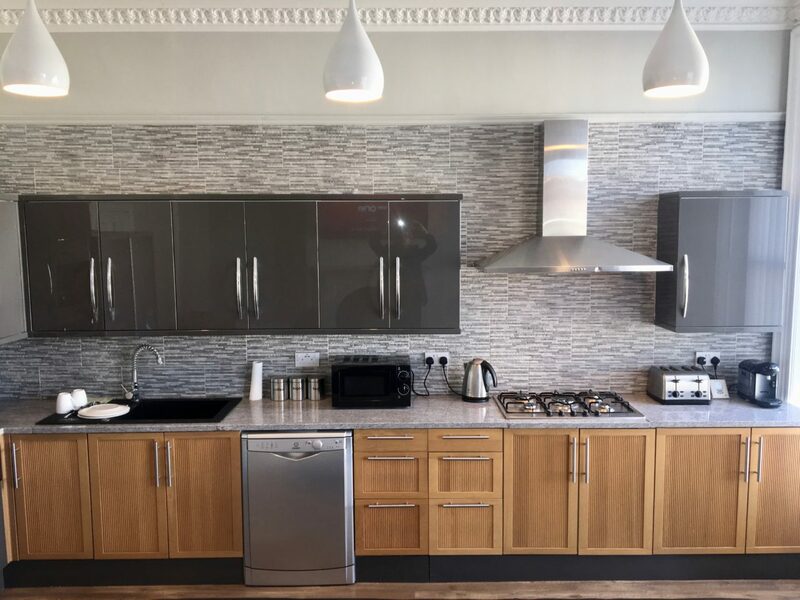 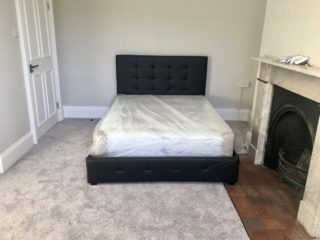 By must haves, we mean instant hot water, 8 x modern en-suite showers, 2 x high powered boilers, wall mounted TV’s in all bedrooms as well as 72″ wall mounted TV in the living area. 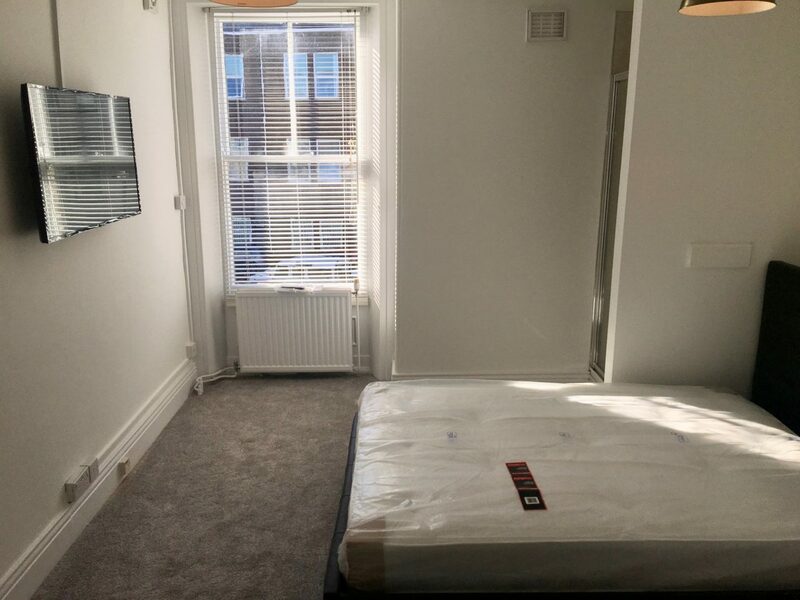 Rental price is – all bills inclusive. 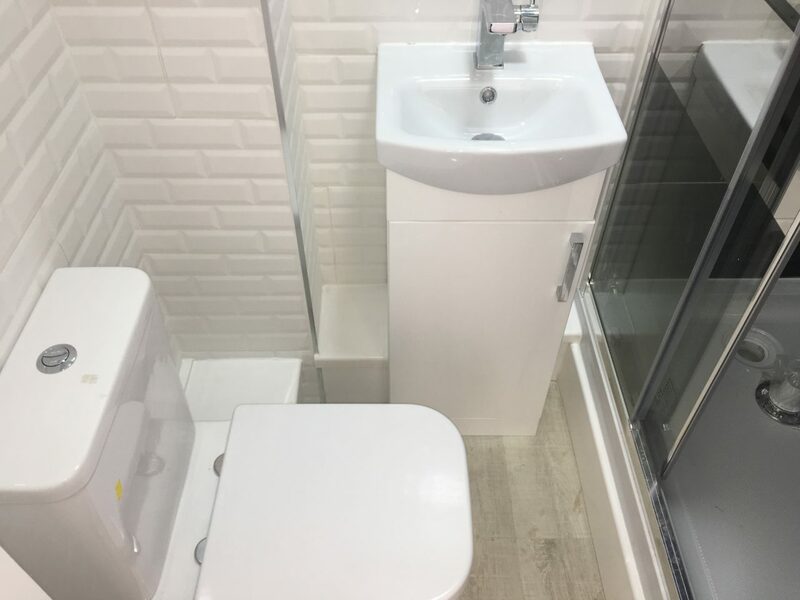 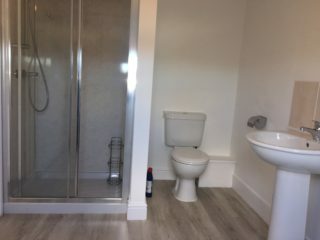 All 8 bedrooms have en-suite bathrooms, fully tiled and feature state of the art double showers. All 8 bedrooms have cantor lever wall mounted 42″ HD TV’s with free-view as standard. 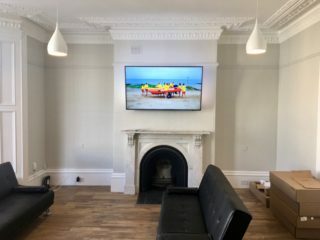 A huge living area with a 72″ wall mounted TV above the antique marble fireplace. 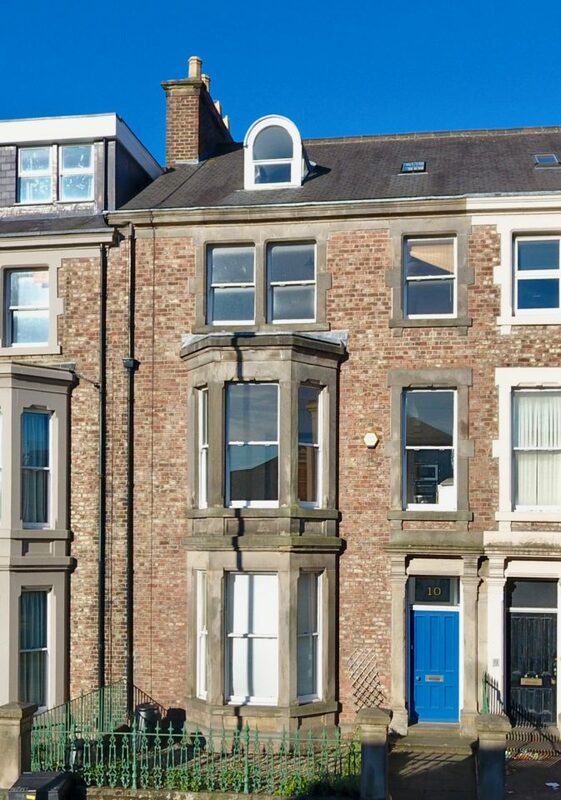 A truly amazing location on the very edge of Newcastle city centre while still being in Jesmond. 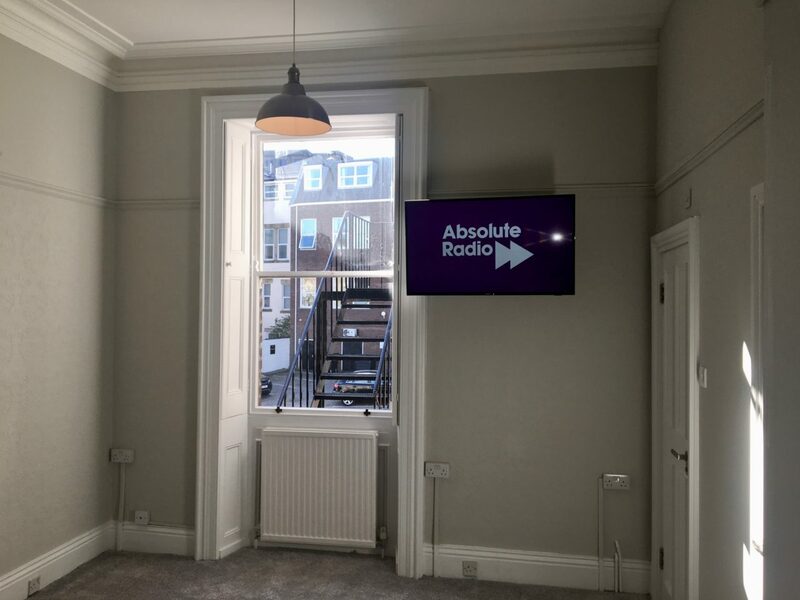 Fully furnished to a very high standard. Kitchen and living room area has 3 x 4 seater couches. Fully fitted kitchen with double oven, microwave, coffee maker and granite work surfaces. 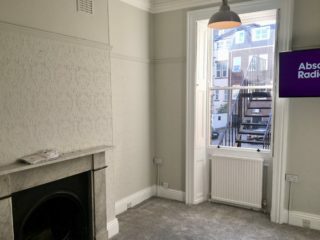 Dining table and 8 chairs form socialising or meals together with house mates. 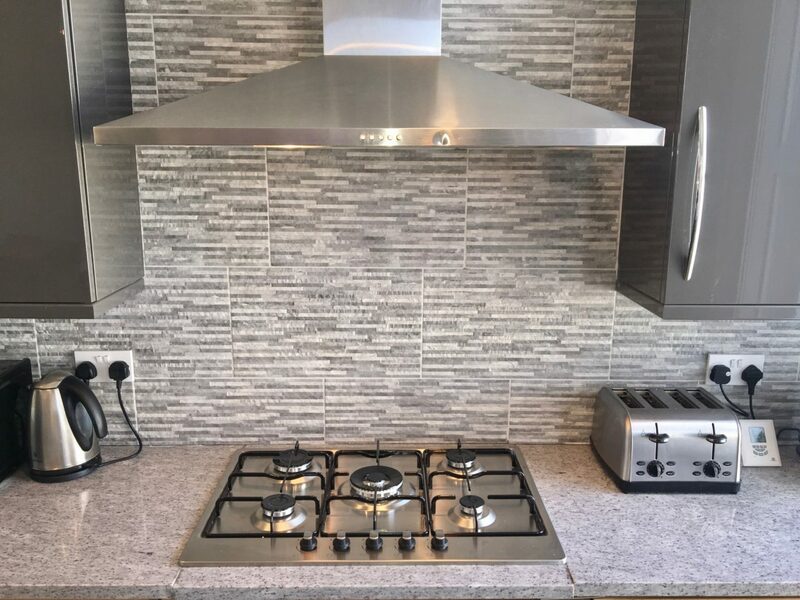 Fully fitted state of the art kitchen with 2 x huge fridge freezers and 5 burner gas hob. Utility room with 2 x washer driers and 2 x industrial strength boilers to fuel the houses water and heating systems. 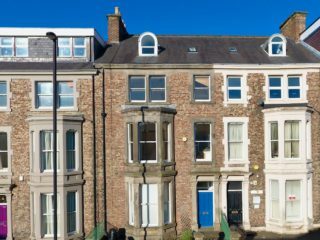 3 mins walk to Jesmond Metro Station with links to everywhere. 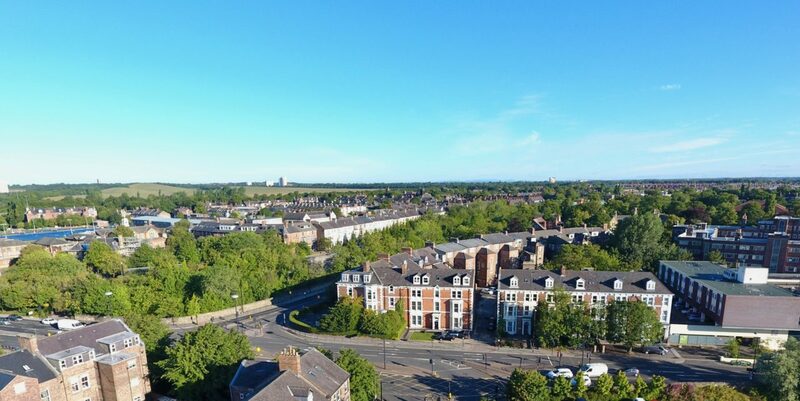 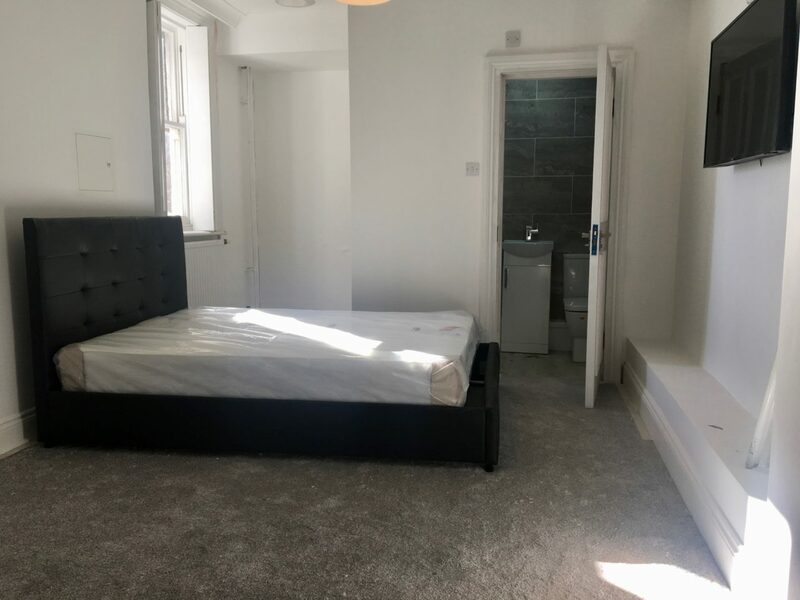 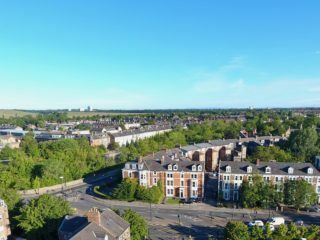 8 mins walk to the city centre. 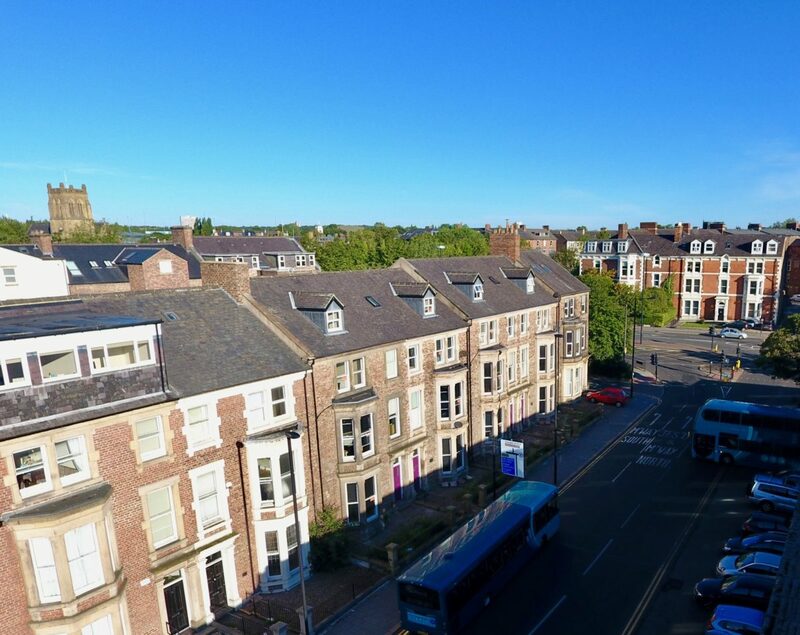 10 mins walk to central Jesmond. 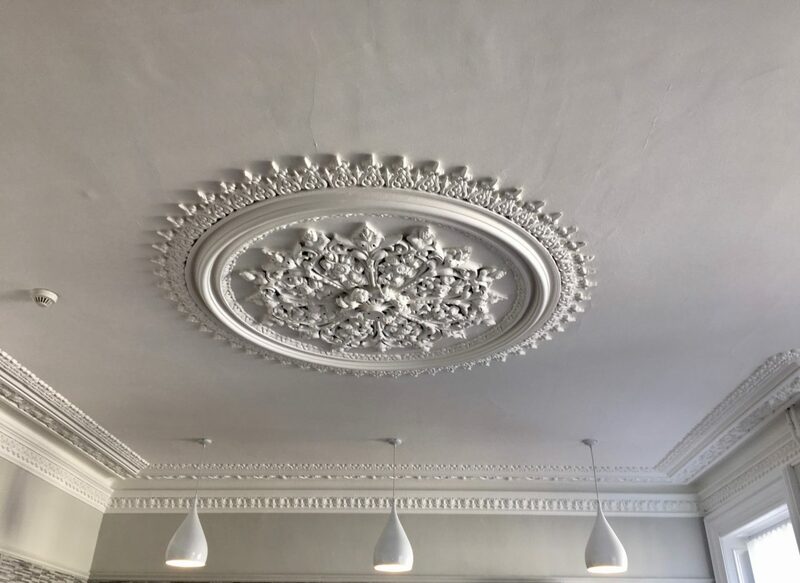 All of the brand new refurbishments, marble fire places, high ceilings, original cornicing and ceiling roses result in a very ‘impressive’ feel to this wonderful house … it’s simply very impressive indeed. 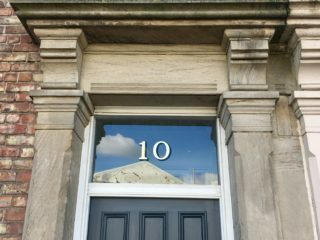 Book your group early and be happy for the next academic year living in one of the best houses in the city or Jesmond. Book your viewing ASAP and become part of this wonderful living experience.